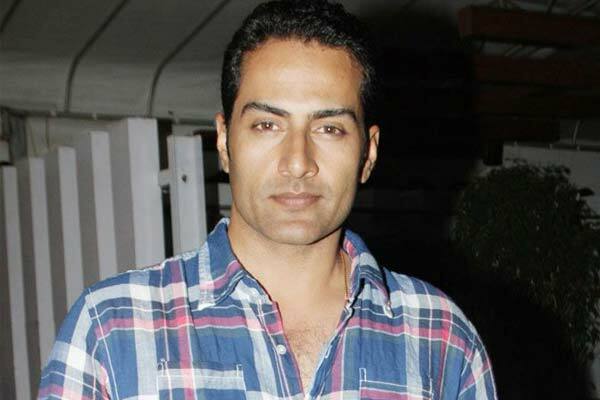 Sudhanshu Pandey has shot in to fame with Ajith's Billa 2 is now roped in for an crucial role in Rajinikanth's 2.0 film. Close sources of 2.0 reveals that Sudhanshu Pandey will be seen playing one of negative lead character in the film. He has joined the sets of the film and playing the role of scientist in the movie. Shankar is the director of the movie. Amy Jackson is romancing Rajinikanth in the film while Akshay Kumar is essaying lead villain in this sci-fi drama. AR Rehman is scoring tunes and Lyca Productions is funding the film. Write & Share about "Sudhanshu Pandey roped in to 2.0 | Tamil Movie News | Cinema Profile" !